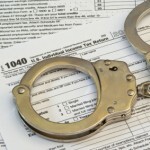 According to the DoJ a Dover, Massachusetts, insurance broker was sentenced January 25, 2018 to 8 months in prison for filing false tax returns. According to the evidence presented at trial, Anthony J. May, 62, owned and operated Clients First Financial Insurance Agency LLC, through which May sold life insurance products as an insurance broker, and Advantage Life Settlements LLC, through which he served as a broker for insured individuals seeking to sell their personal life insurance policies to third party investors. May operated his businesses out of an office suite in Hingham, where he also leased office space to other independent insurance agents. 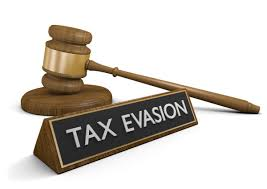 May filed false 2006 through 2009 individual income tax returns that did not report more than $738,000 in income that he received from insurance commissions, brokerage fees, and office rental payments. In addition to 8 Months in Prison, May was also Ordered to Serve 1 Year of Supervised Release. May was previously convicted following a jury trial in May 2017 of filing false 2008 and 2009 tax returns. Some People Never Learn! According to Jeffrey L. Rubinger and Summer Ayers LePree The Tax Cuts and Jobs Act (“TCJA”) represents the most significant tax reform package enacted since 1986. Included in this reform are a number of crucial changes to existing international tax provisions. While many of these international changes relate directly to U.S. corporations doing business outside the United States, they nevertheless will have a substantial impact on U.S. individuals with the same overseas activities or assets. One notable change under the new law was the reduction of the maximum U.S. corporate income tax rate from 35% to 21%. Not surprisingly, this change will have a corresponding impact on the ability of U.S. shareholders (both corporations and individuals) of controlled foreign corporations (“CFCs”) to qualify for the Section 954(b)(4) “high-tax exception” from Subpart F income. This is because the effective foreign tax rate imposed on a CFC that is needed to qualify for this purpose must be greater than 90% of the U.S. corporate tax rate. Therefore, this exception now will be available when the effective rate of foreign tax is greater than 18.9% (as opposed to 31.5% under prior law). 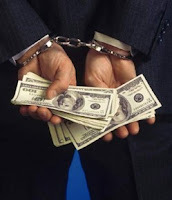 Another Swiss Bank Client Sentenced to Prison & $14MM Fine for Not Entering OVDP Program! We previously posted 146 Offshore Banks & Now Financial Advisors Are Turning Over Your Names To The IRS - What Are Your Waiting For? where we discussed that the IRS keeps updating its list of foreign banks which are turning over the names of their US Account Holders to the IRS for Criminal Prosecution and who are now subject to a 50% (rather than 27.5%) penalty in the IRS’s Offshore Voluntary Disclosure Program (OVDP). Now according to the DoJ a Greenwich, Connecticut, man was sentenced to 6 months in prison on January 25, 2018 for failing to report over $28 million in funds he maintained in Swiss bank accounts to the Department of Treasury. In pronouncing the sentence, U.S. District Court Judge Brinkema took into consideration Kim’s cooperation with the government, which occurred for more than a five-year span. According to documents and other information provided in court, Hyong Kwon Kim, a citizen of South Korea and, since 1998, a legal permanent resident of the United States, resided in Massachusetts and later in Connecticut. Kim, a sophisticated business executive who ran family businesses with operations in the United States and internationally, inherited tens of millions of dollars that he stashed in secret accounts at Credit Suisse, its subsidiaries, and another Swiss bank. Kim deliberately violated the U.S. bank secrecy laws by failing to report his foreign financial accounts to the Treasury Department. U.S. citizens, resident aliens, and permanent legal residents with a foreign financial interest in or signatory authority over a foreign financial account worth more than $10,000 are required to file a Report of Foreign Bank and Financial Accounts, commonly known as an FBAR, disclosing the account. Kim conspired with a host of foreign enablers, including Dr. Edgar H. Paltzer, his Swiss attorney who pleaded guilty in 2013 in the Southern District of New York, and bankers to conceal his assets and income in Swiss accounts held in his own name, the name of a relative, and in the names of sham corporate entities. Kim schemed with Paltzer and his bankers to structure financial transactions in a manner that allowed him to utilize the funds in the United States, while concealing his ownership and control of the offshore funds. For example, Kim had checks issued to third parties in the United States in order to purchase a luxury home in Greenwich, Connecticut, a waterfront vacation retreat in Chatham, Massachusetts, and jewelry adorned with multi-carat diamonds, emeralds, and rubies. In order to conceal his ownership of the vacation home, Kim and Paltzer created a sham entity to hold title to the home. Kim and Paltzer acted as if Kim rented the home from a fictitious owner. 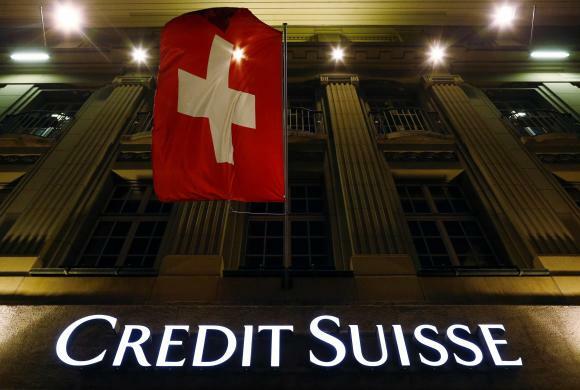 In 2008, as Credit Suisse closed accounts held in the names of sham entities owned by persons residing in the United States, Kim refused to bring his assets to the United States. Instead, he transferred his assets to another Swiss bank. Kim send coded messages from the United States to his Swiss banker in order to maintain control of his account. Kim ultimately brought his assets to the United States by paying a Swiss jeweler millions of dollars for a ring with a 13.9 carat sapphire and three loose diamonds totaling 13 carats. Along with failing to report his foreign accounts, Kim also filed false income tax returns for 1999 through 2010 with the IRS, failing to report investment income and failing to disclose the earnings from his holdings in the offshore accounts. In addition to his term of incarceration, U.S. District Court Judge Brinkema ordered Kim to pay a fine of $100,000 and $243,542 in restitution to the IRS. Kim, in accordance with his plea agreement, also paid a civil penalty of over $14 million dollars to the U.S. Treasury for his willful failure to file, and willfully filing false, FBARs. Although the 50% penalty is high, willful civil violations can result in tax, penalties and interest totaling 325% of the highest balance in the account for the most recent six years period. the 146 Offshore Banks or Financial Advisors? Trump to Name Tax Lawyer Rettig as IRS Commissioner – Good Choice! Trump plans to nominate tax lawyer Charles "Chuck" Rettig as IRS commissioner, Politico reported. 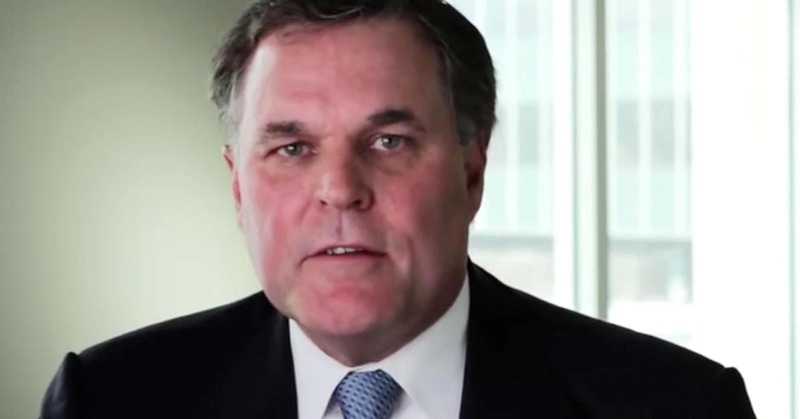 If confirmed, Rettig will oversee implementation of the Tax Cuts and Jobs Act. He will also have to deal with an agency weakened by sharply reduced staffing after budget cuts by Republican lawmakers in recent years. The IRS has lost more than 17,000 employees, almost 20 percent of its staff, since 2010. Rettig, who has been at Hochman, Salkin, Rettig, Toscher & Perez in California for more than 35 years, specializes in federal and state civil tax and criminal tax controversy matters and tax litigation, according to his entry on the law firm's website. 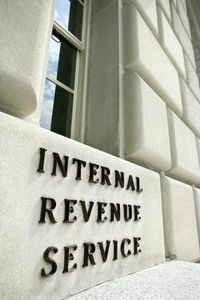 He has represented clients before the IRS, the Justice Department's Tax Division, numerous state tax authorities and in federal and state court litigation and appeals, the entry said. Rettig has also chaired the IRS Advisory Council, which counsels the commissioner on tax administration issues, according to the website. Be A Great Commissioner of the IRS!